Check the weather in Bermuda here! Golfers love the fact that the resort is right next to Port Royal, the island's top rated public golf course (with the first tee only a 500 yard walk away) and only a ten to fifteen minute drive from two more quality golf courses (Belmont Hills and the Fairmont Southampton’s Turtle Hill Golf Club). Scuba diving, jet skiing, water skiing and Boston Whaler powerboat rentals are available at Robinson's Marina - located only a five-minute ride from the resort. The intriguing Royal Naval Dockyard, a 75-acre historical structure located at the island's most northwestern point, is 15 minutes away and offers numerous sightseeing attractions (such as the Bermuda craft market, glassblowing factory, rum cake shop and Bermuda's Maritime Museum - where the popular "Dolphin Quest" operation is set up). Fort Scaur and Gibbs Hill Lighthouse are two nearby attractions that enable you to enjoy panoramic views of the island. 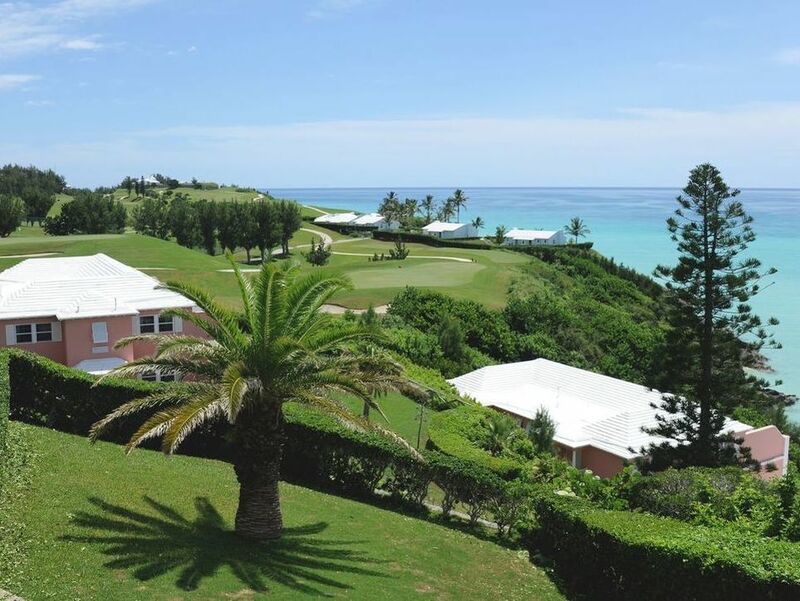 The Pompano Beach Club has the perfect location to allow you to easily experience what Bermuda is all about.